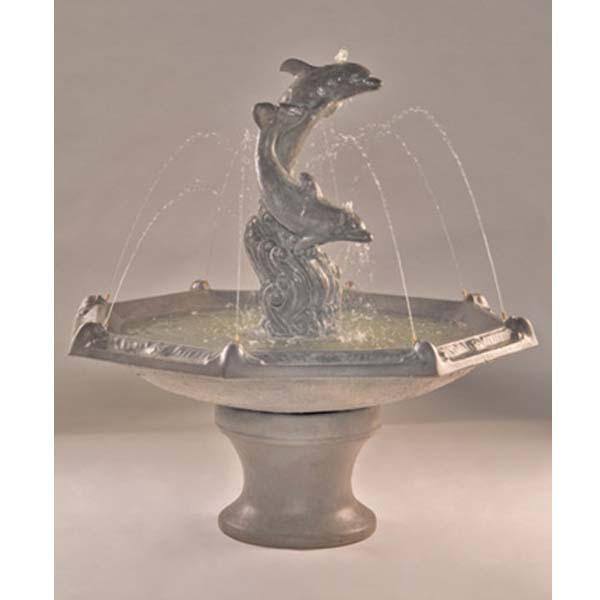 Massarelli Tranquillity Spill Fountain With Birds- 3698 FREE SHIPPING! 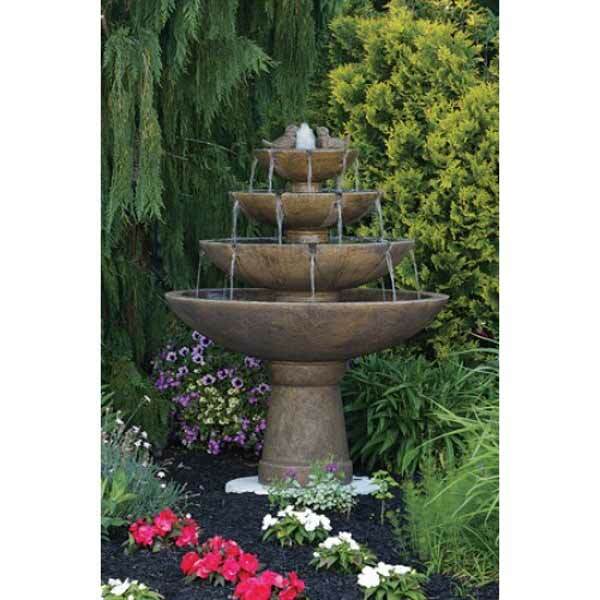 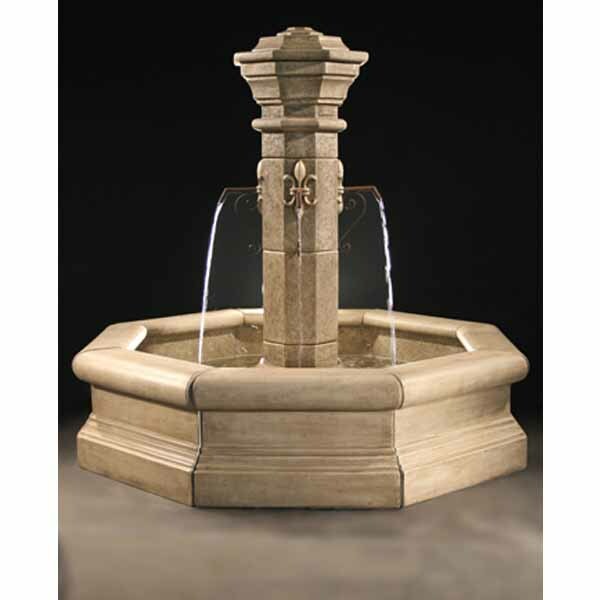 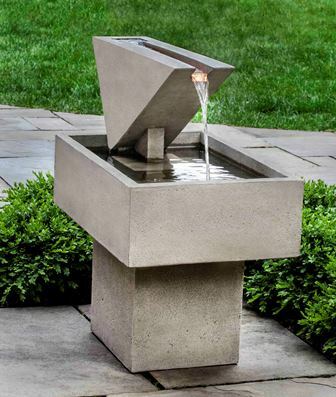 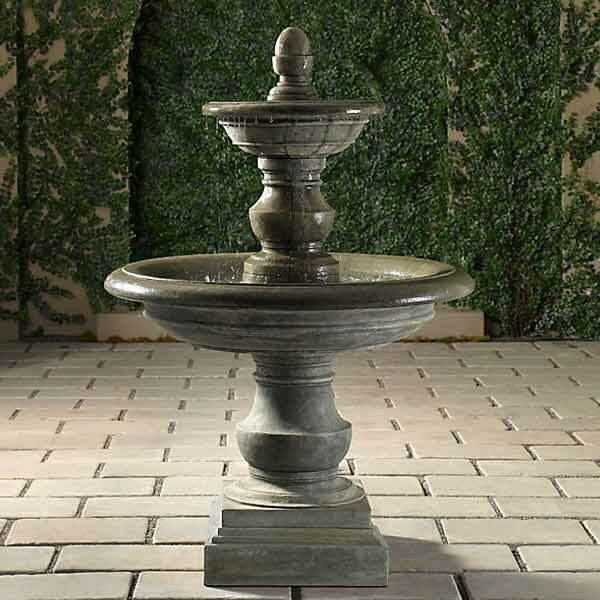 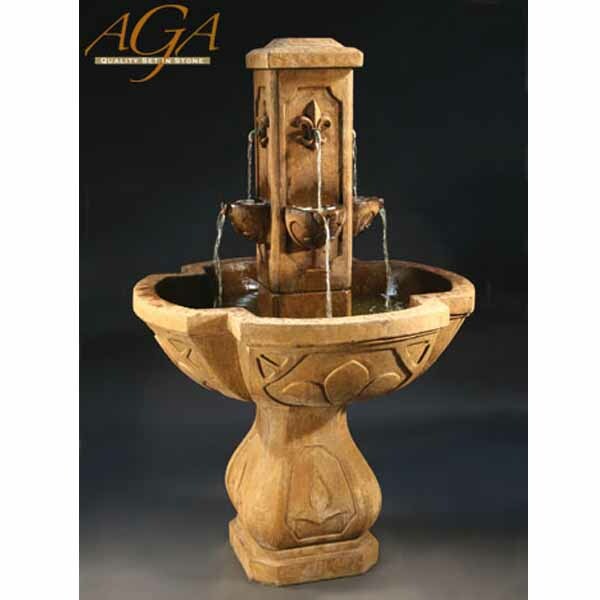 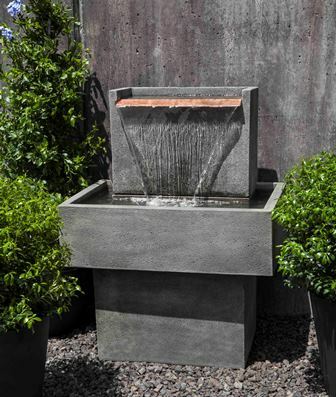 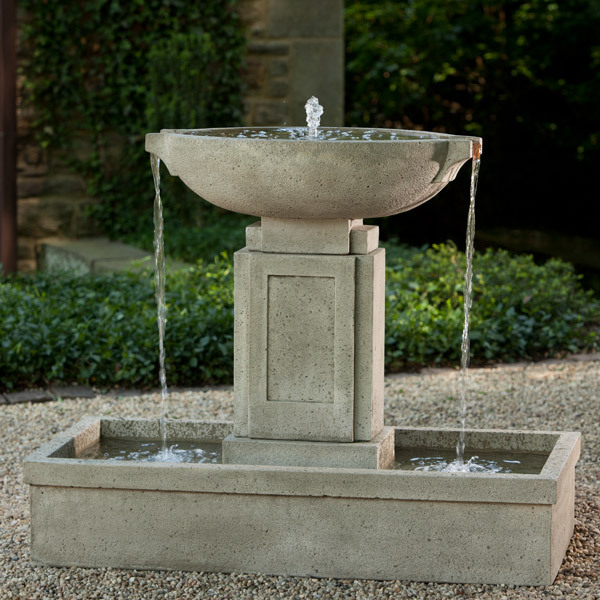 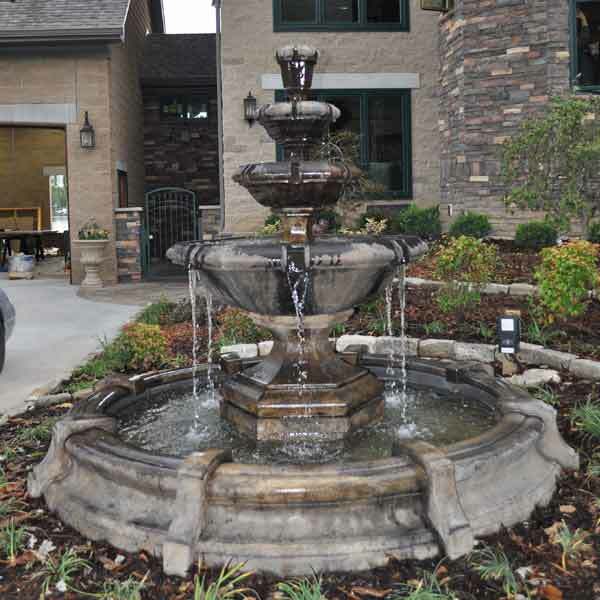 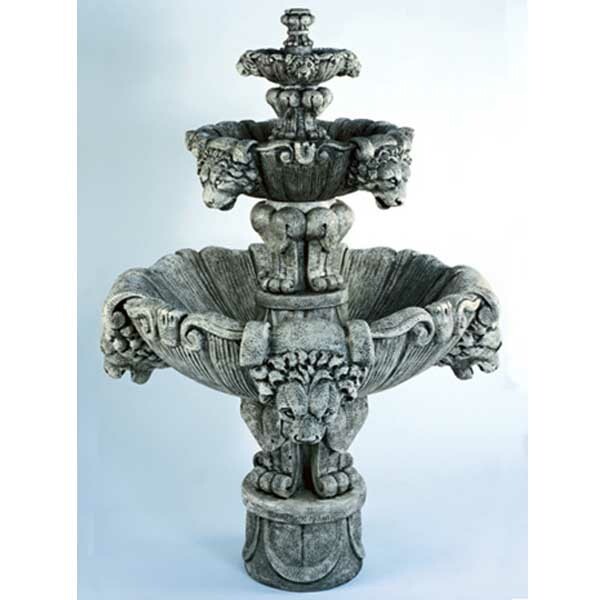 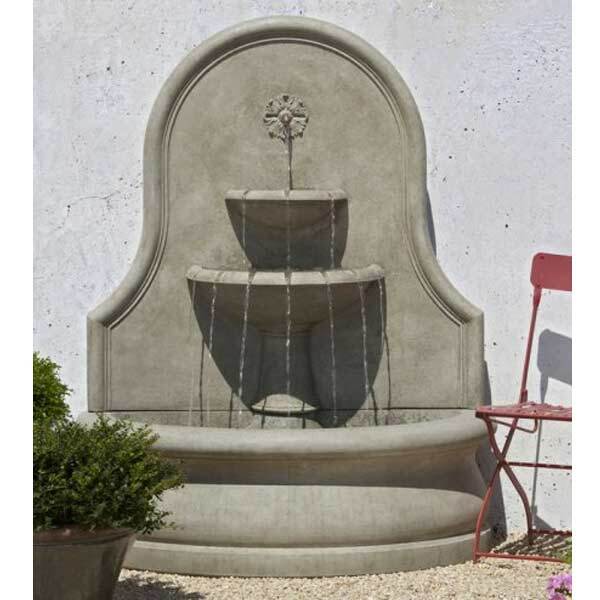 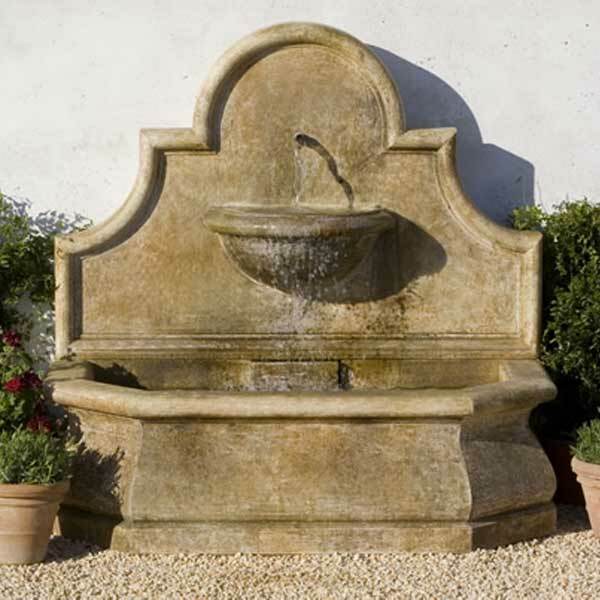 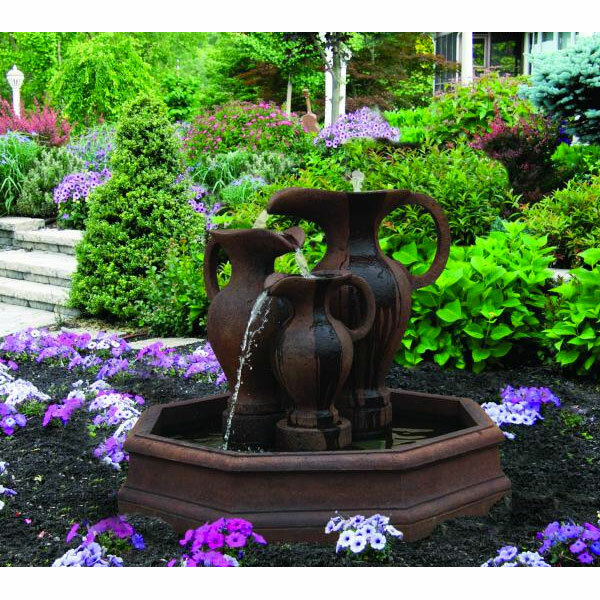 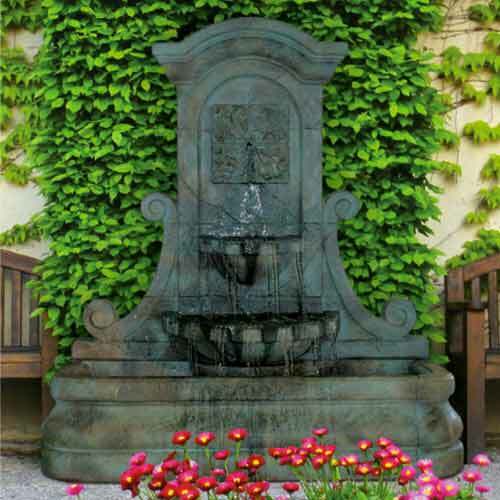 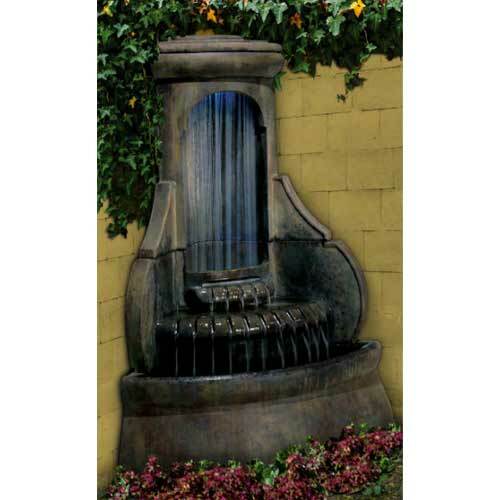 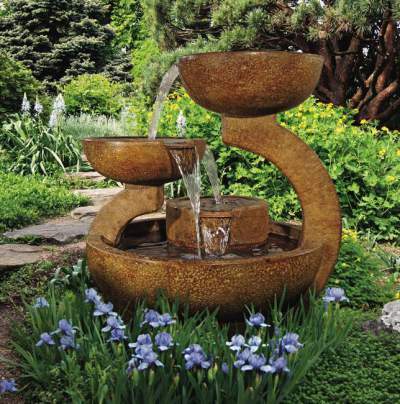 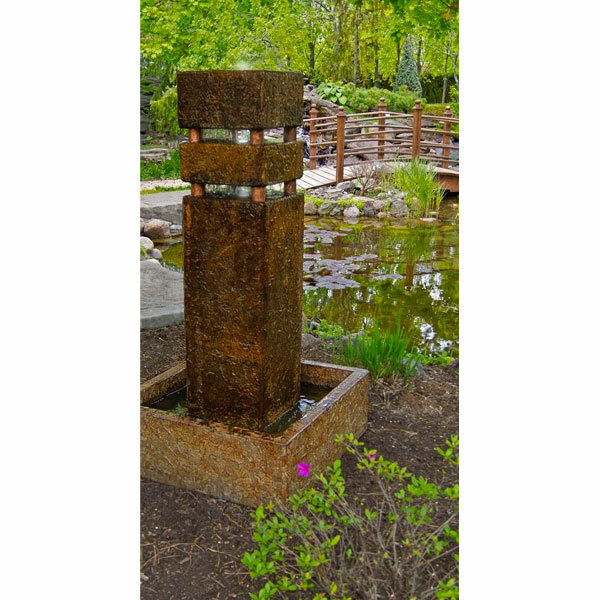 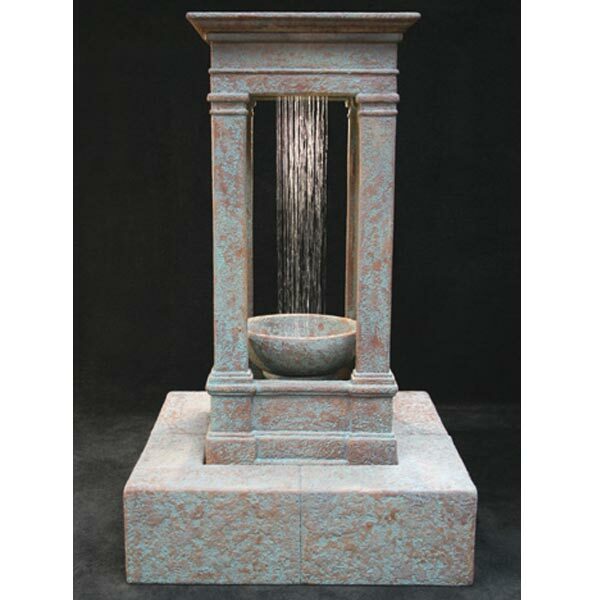 Fiore Mediterranean Fountain w/Plumbed Spacer & Fiore Pond LG134-FCR FREE SHIPPING! 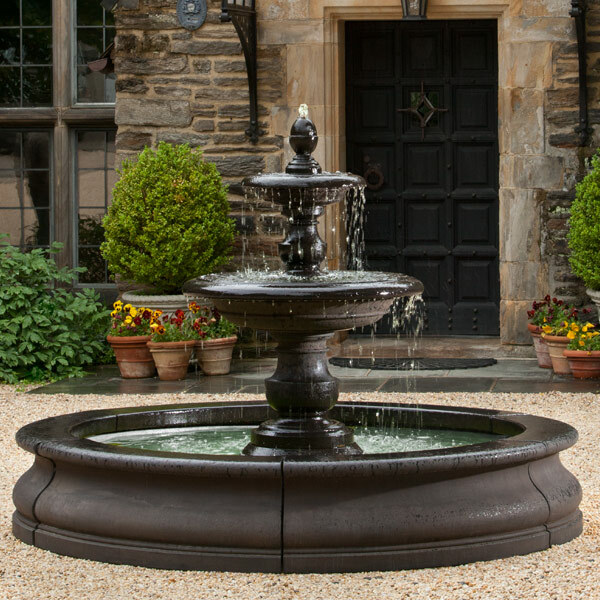 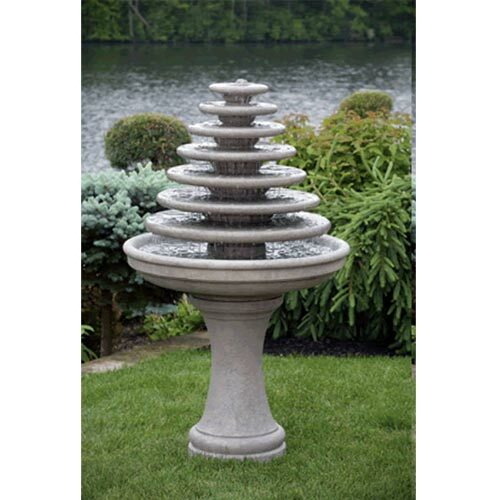 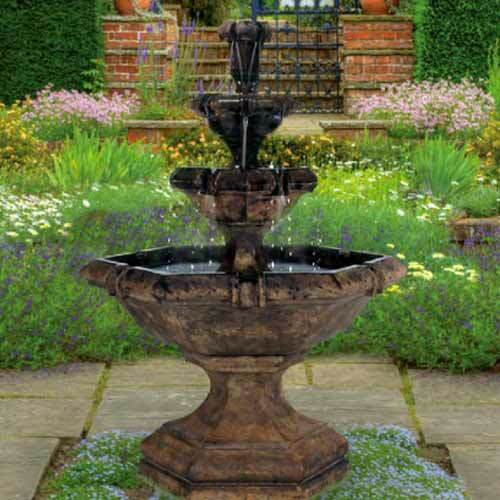 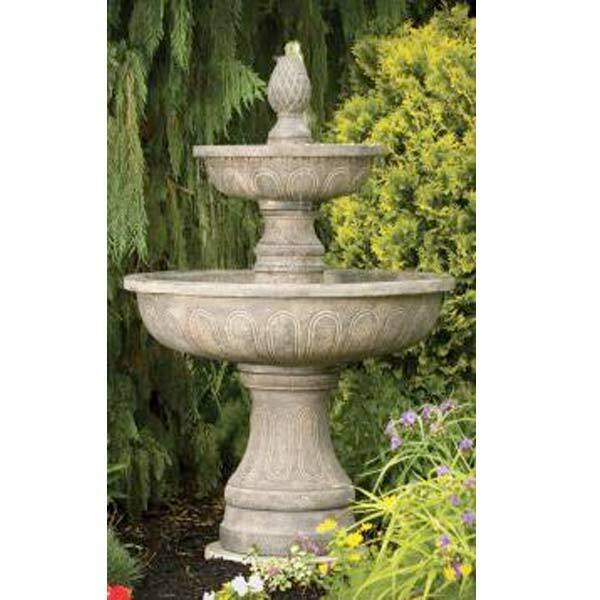 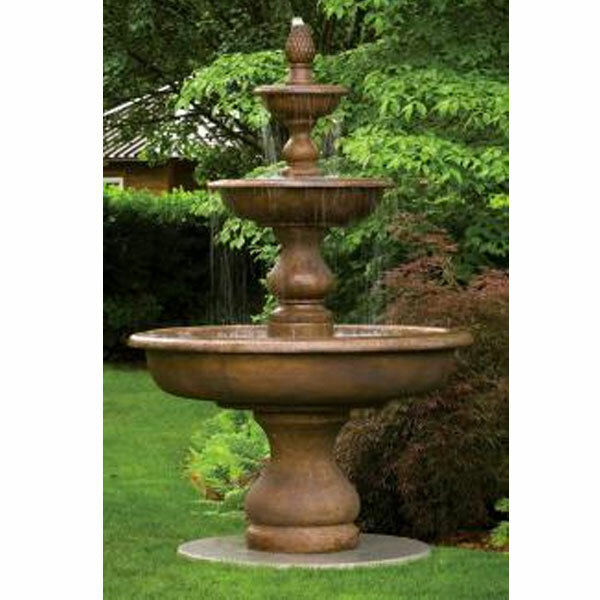 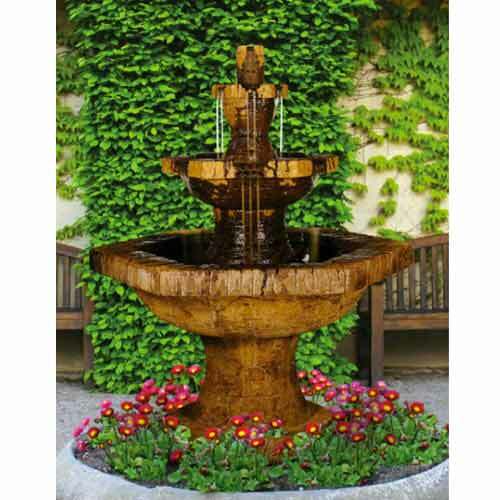 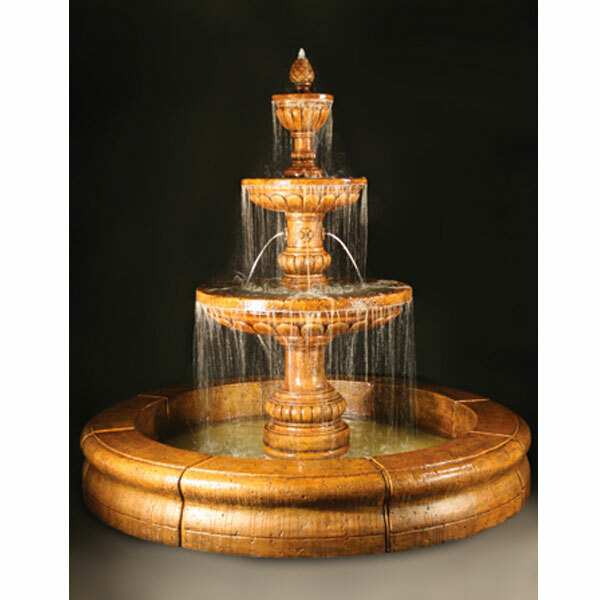 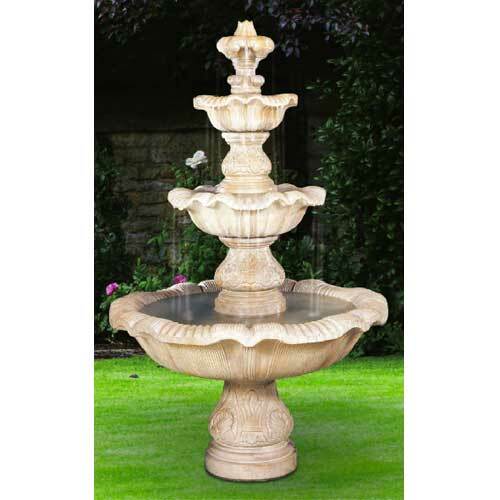 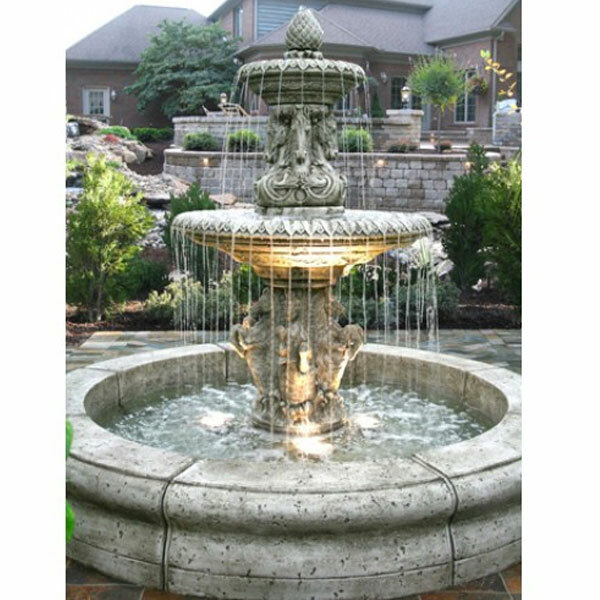 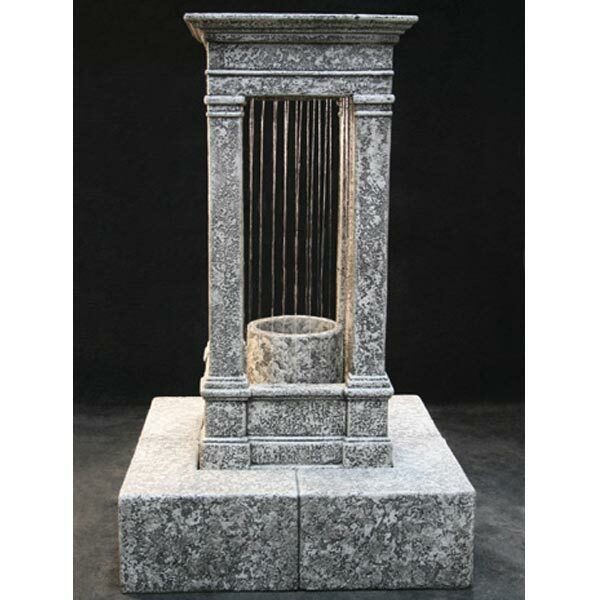 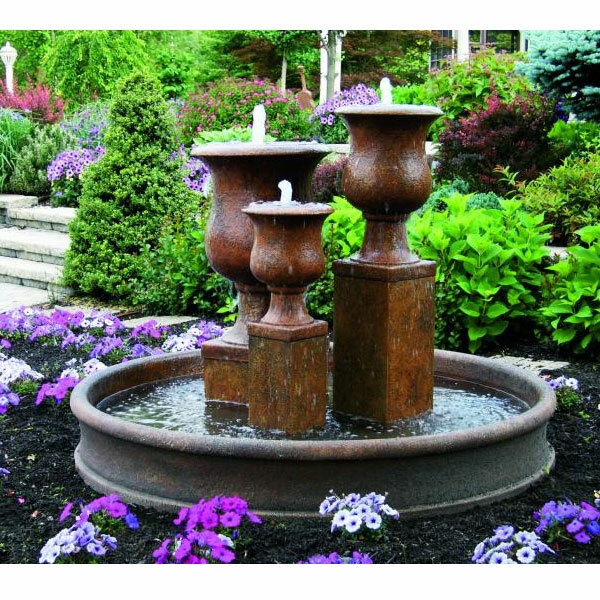 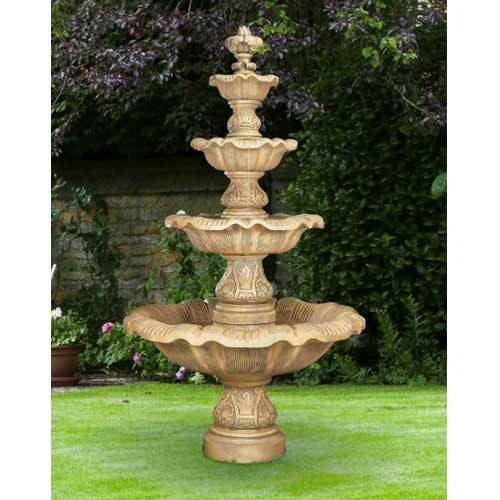 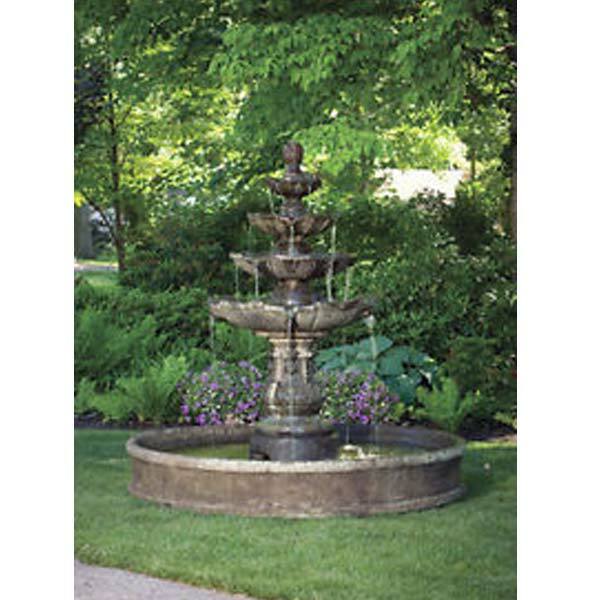 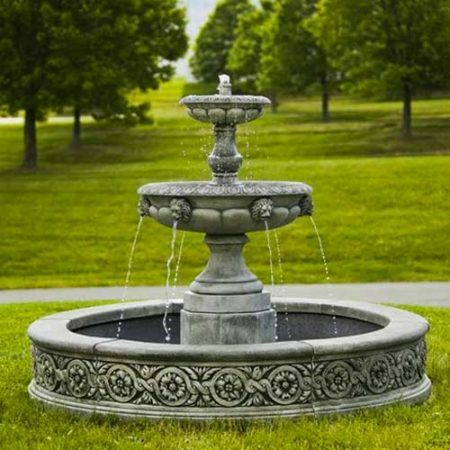 Henri Grande Kensington Three Tier Fountain 5595F6 FREE SHIPPING! 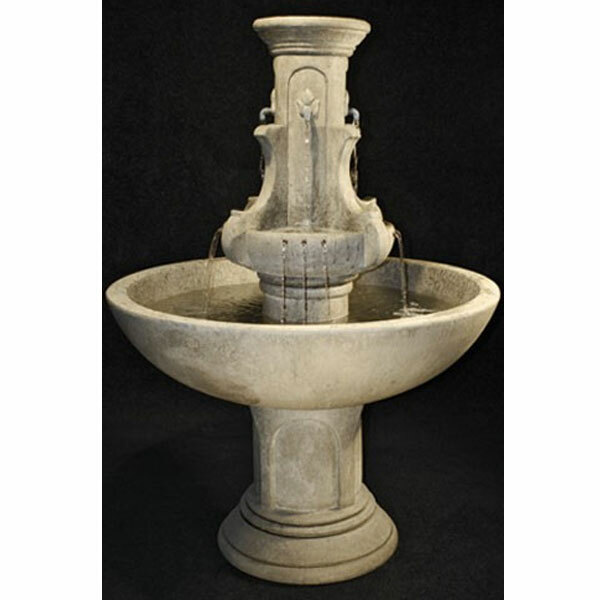 Massarelli Roman Vases Octagonal Pool Fountain 3867 FREE SHIPPING! 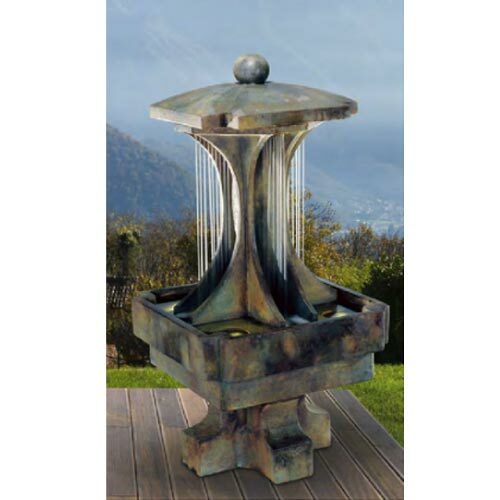 Massarelli Vail Goblet Urn Fountain 3853 FREE SHIPPING! 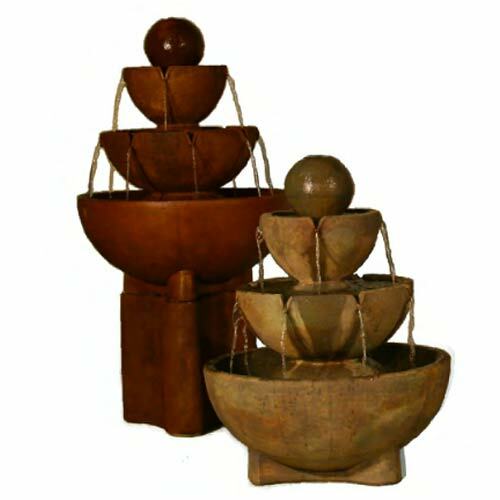 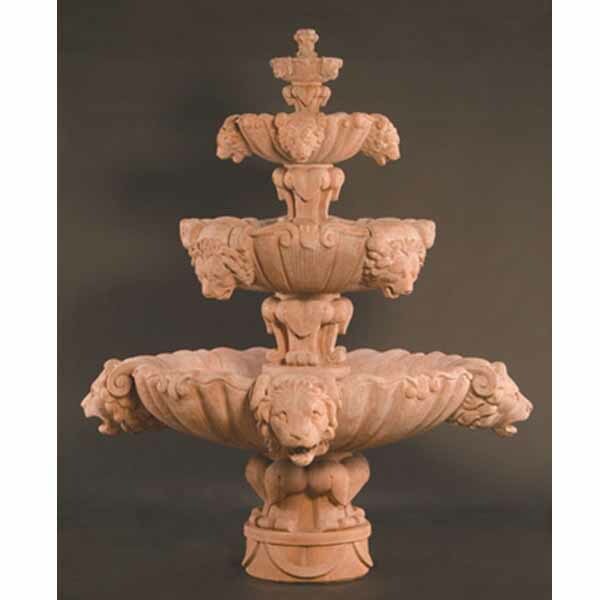 Massarelli Three Tier Monticello Fountain 3689 FREE SHIPPING! 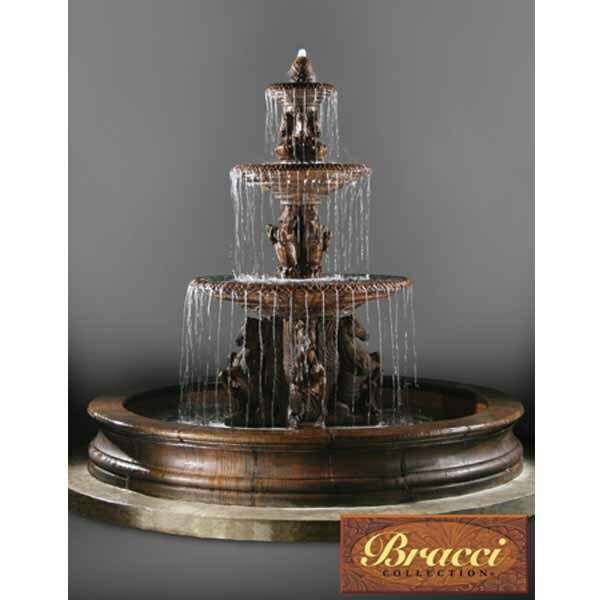 Massarelli Seven Tier Gozo Fountain 3663 FREE SHIPPING! 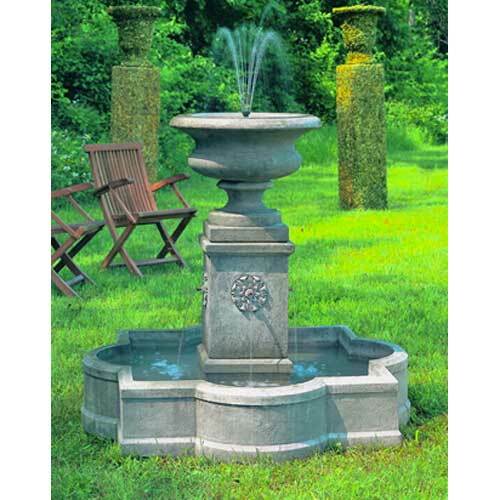 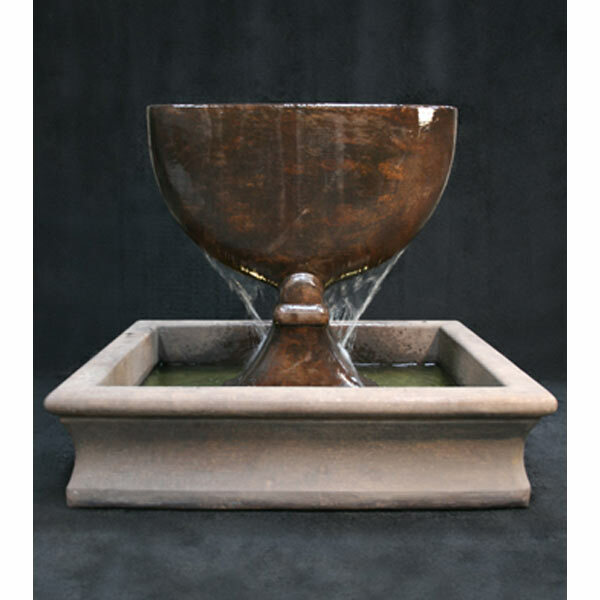 Fiore Stone Chalice Fountain 1006-F Free Shipping! 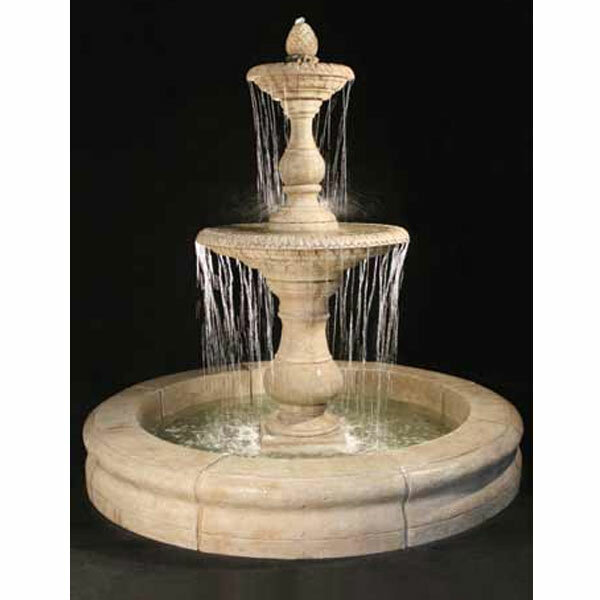 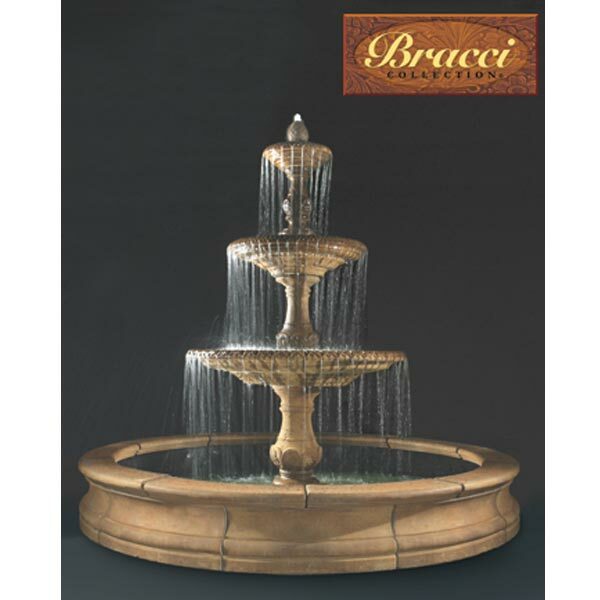 Massarelli Classic Four Tier Fountain on 6′ pool 3673 FREE SHIPPING! 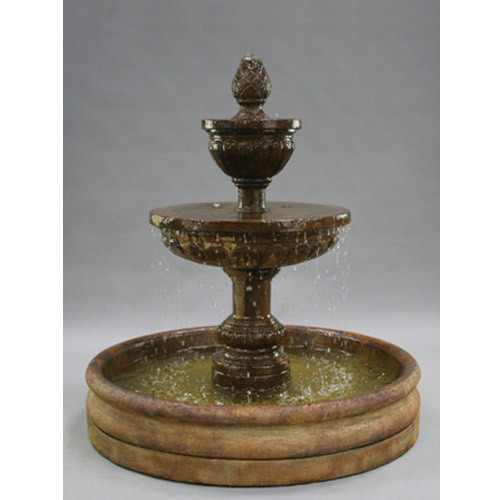 Henri Studio Grenoble Three-Tier Fountain 5231F12 FREE SHIPPING!